Marc Lopez signs on as vice president of Marketing Americas and Michael Weirich becomes vice president of Education and Application Support (EAS) Americas. 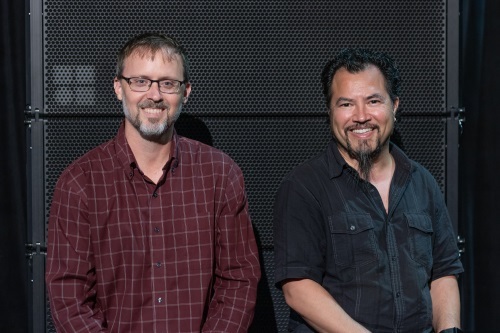 As part of a planned expansion, d&b audiotechnik has appointed two new management roles to support the growth of the company in the Americas. Weirich has served for over four years as the d&b Support Team manager and has played a key role in establishing education and application support as an integral part of the d&b value proposition. Prior to that, he had been a part of the d&b extended family for many years, working as general manager for Specialized Audio Visual, a d&b audiotechnik installation partner based in Clifton Park, NY.